For any organization, success lies in optimizing the productivity as it directly affects revenues and customer experience. Managing Salesforce has become a herculean task for organizations who employ large sales workforce. 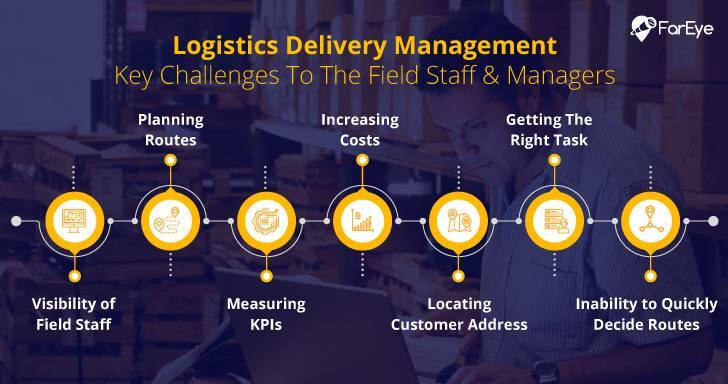 The challenges of organizations include: managing your field workforce and gaining transparency across field operations, time spent in non-revenue generating activities, inaccurate data, idle time in between the jobs, loss of huge consumer data, underutilization of resources and target group spread across geographies. 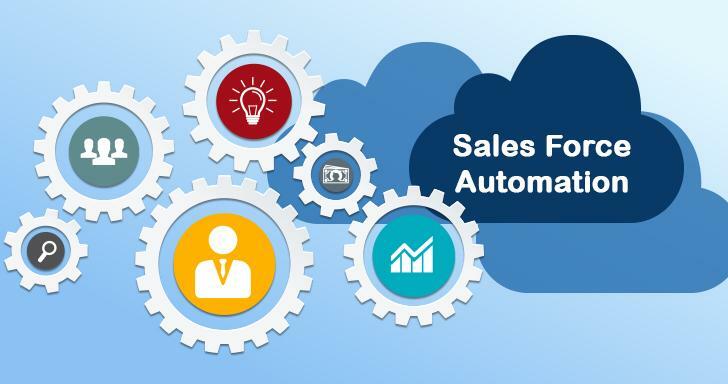 With organizations facing the above challenge,s sales-force automation emerges as a competitive necessity which involves the application of technology to support sales people and their managers. Broadly, sales force automation enables members of sales teams to become more efficient and effective in their job roles. To keep it simple technology enables companies to collect, store, analyze, distribute and use customer-related data for sales purposes. Customer-related data like this is the key to customer orientation and the development of long-term mutually beneficial relationships with customers. Sales Force automation software from solutions providers enables sales representatives and their managers to manage sales pipelines, track contacts and configure products, among many other things. It also provides reports for sales representatives and managers. It keeps sales representatives and managers aware of complete or pending activities by establishing to-do lists. It also helps in handling ad-hoc requests/ leads and monitoring progress. An efficient sales force automation software helps in allowing leads to be allocated to representatives and account managers on the basis of nearby territory or product expertise. Salespeople follow the steps as if following a checklist, ensuring that all opportunities are handled consistently. Sales representatives can view their own opportunities linked to additional information such as contacts, activities, meeting stage, minutes of meeting, product proposals etc. Sales forecasting offer sales representatives and managers a number of qualitative and quantitative processes to help forecast sales revenues and close rates. Most sales force automation applications can generate a wide range of standard and customized reports which are useful to salespeople, sales managers and executive management. Customised dashboards ensure that people receive reports matched to their roles and responsibilities. Drill down capabilities mean that users can thoroughly investigate the reasons behind results in dashboard reports. Furthermore, dashboards can be integrated with third-party analytics to deliver deeper analysis of sales performance and problems. In addition to these measurable outcomes, there may be additional benefits such as less rework, more timely information and better quality management reports. Let us discuss how Sales Force Automation changes sales performance in the next blog. 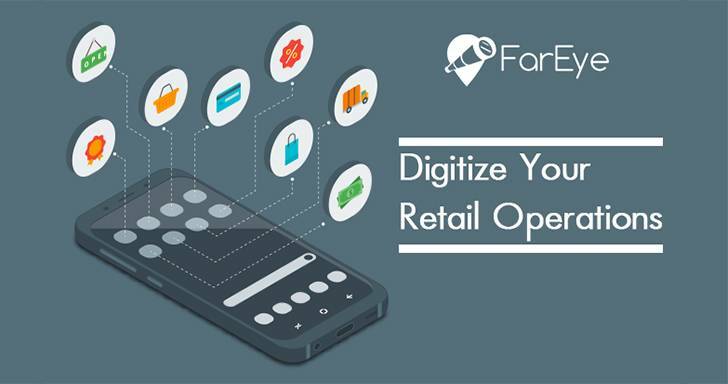 Go digital with your retail operations! The vision of today’s retailer is to simplify, enliven and customize shopper experience of the tech-empowered customers. 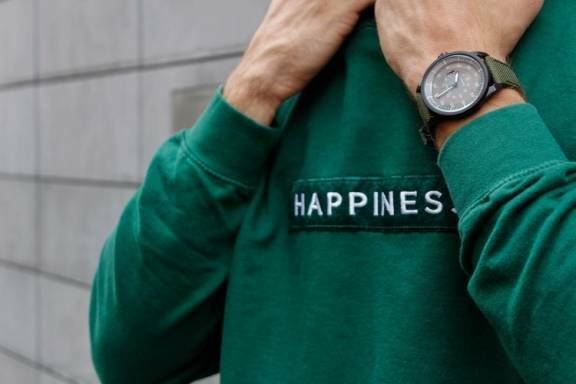 To deliver an omnichannel customer experience, retailers must balance conflicting supply chain priorities and goals with ongoing optimization strategies and tactics.